Get your tickets now! 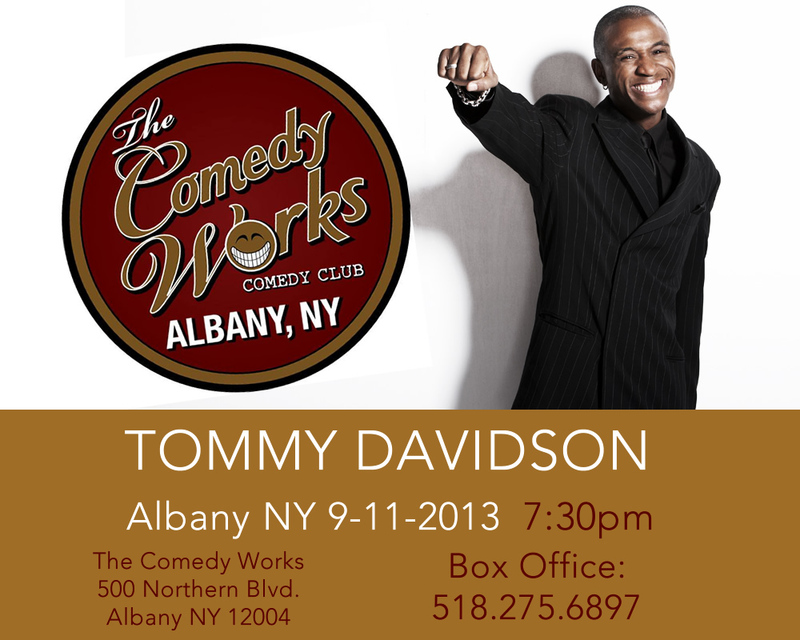 Tommy Davidson will be coming to the comedy works in Albany, NY September 11, 2013. Tickets are on sale at the Upstate comedy website.